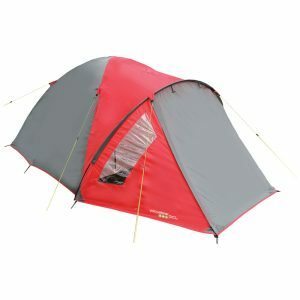 View cart “Yellowstone Horizon 4 Tent” has been added to your cart. The Yellowstone Acsent 4 man tent is ideal for festivals being quick and easy to pitch. 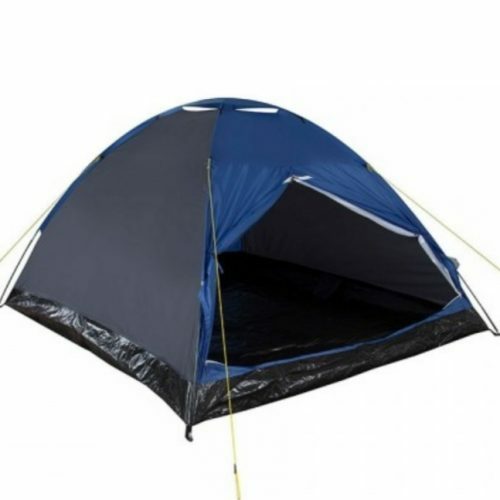 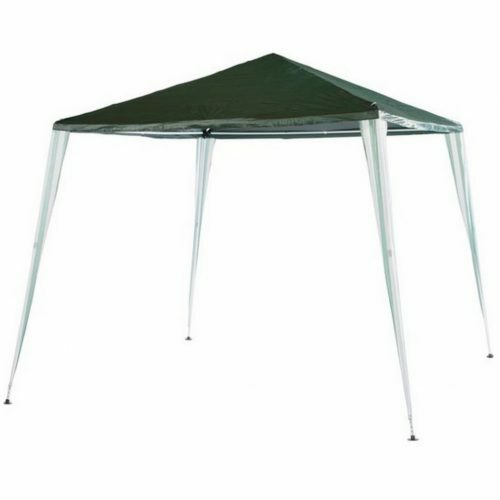 This is a tried and tested, double skin dome tent made from waterproof and fire retardant polyester, that features breathable inner tent to reduce condensation, a sewn in groundsheet for added comfort, along with an additional porch which provides the sought after benefit of increased living and storage space. 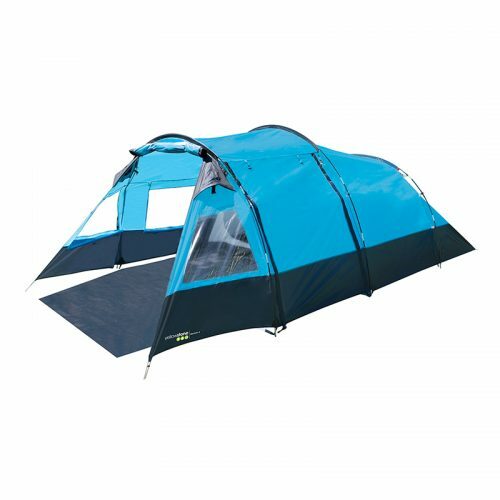 Whatever the weather brings you can guarantee to be warm, dry and comfortable at a bargain price.